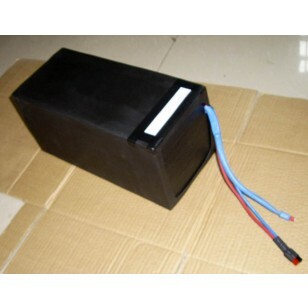 24S1P model 38140S 12Ah LiFePO4 cells with battery balance and protection mangement system). This battery pack is designed for normal users. It makes sure users can use it easily and safety.